Freestanding acrylic bathtub.waste and overflow included. 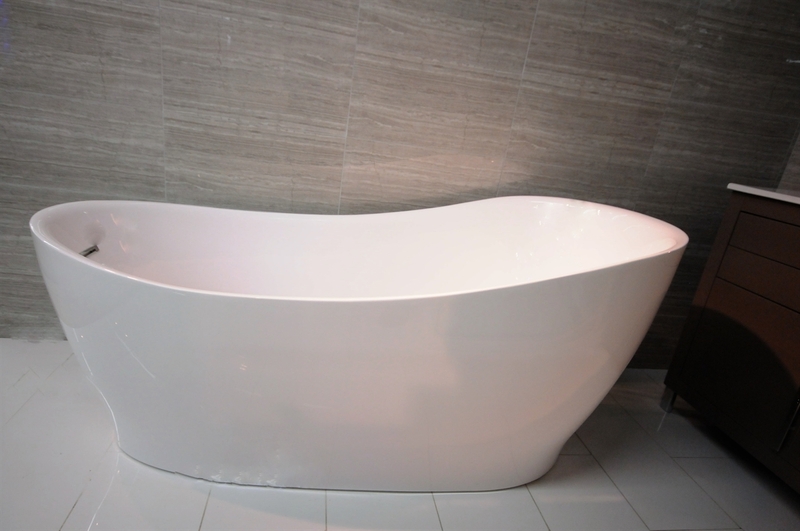 This Bathtub from the family of Bliss Bath offers you a luxurious feel at a pocket friendly price. 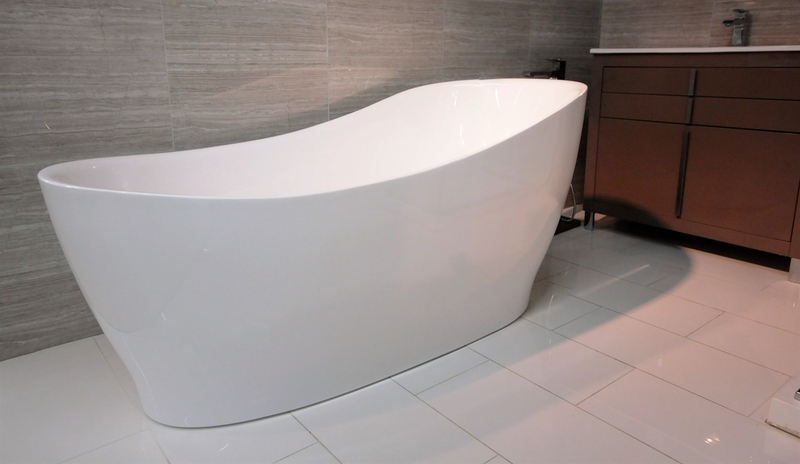 The best quality bathtubs from bliss bath are designed to leverage the beauty of your washroom. These tubs are specially designed keeping the consumer needs and budget in mind so as to serve you with the best. This stylish one piece acrylic modern bathtub comes fully equipped with an over flow, pop-up and drain while lending itself to incorporate the phenomenal shapes attributed to modern acrylic bathroom design without neglecting form and function into your bathroom home décor. 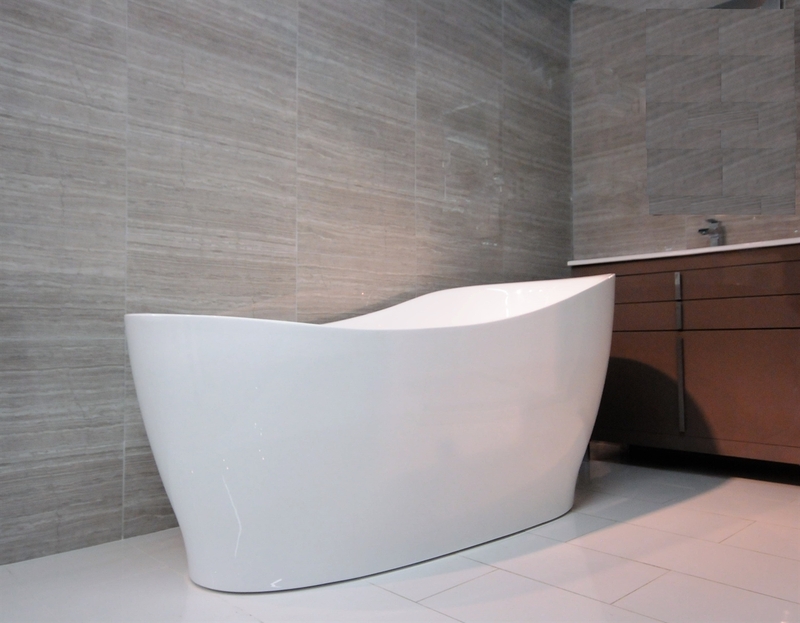 The amazing freestanding bathtub design will add unsurpassed trendy elements and elegant appeal to any bathroom décor. The freestanding bathtub provides an element of sophistication visually and to the touch with its soft smooth bowed edges, inviting you into a world of absolute harmony and relaxation.